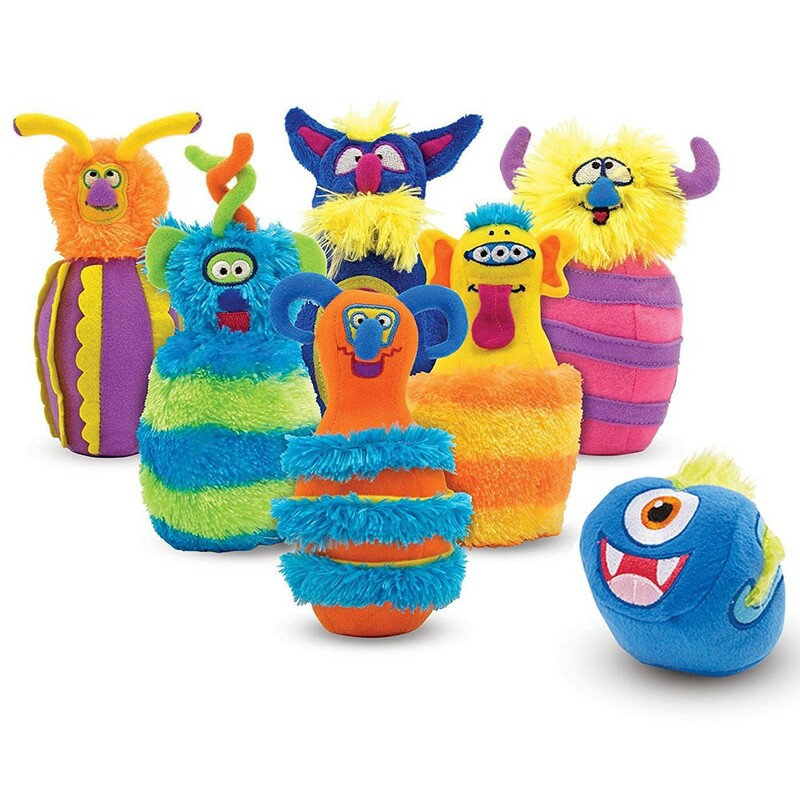 Cuter than ever, these 6 friendly monsters will teach your toddler or preschooler how to play bowling! 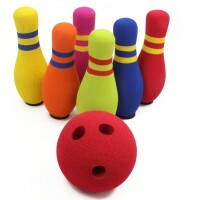 Get ready for the wackiest bowling adventure of all time - just don't be scared! 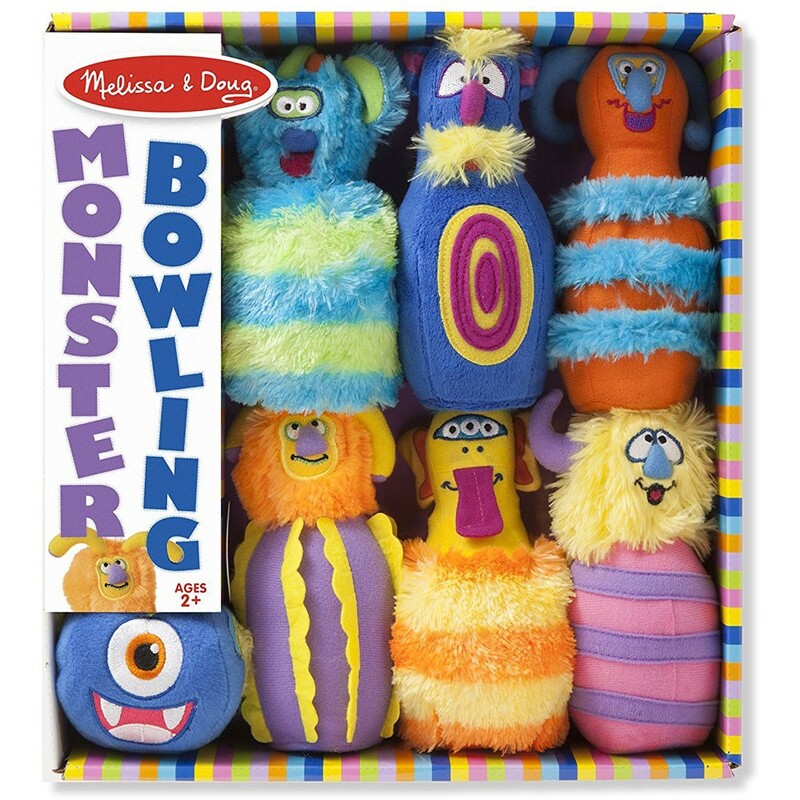 The new edition of the bestselling Melissa & Doug's Monster Bowling now features new characters and new packaging. 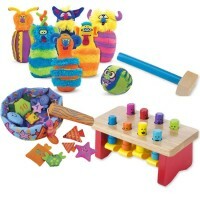 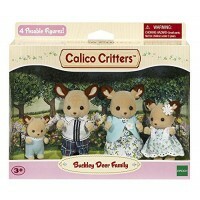 This first bowling set comes with 6 friendliest and cuddliest monsters, and it's your job to knock them all down! 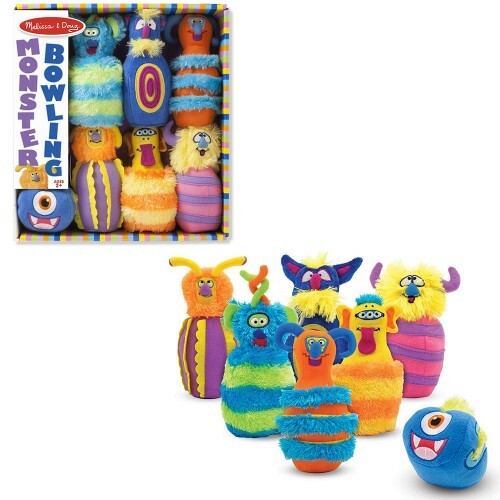 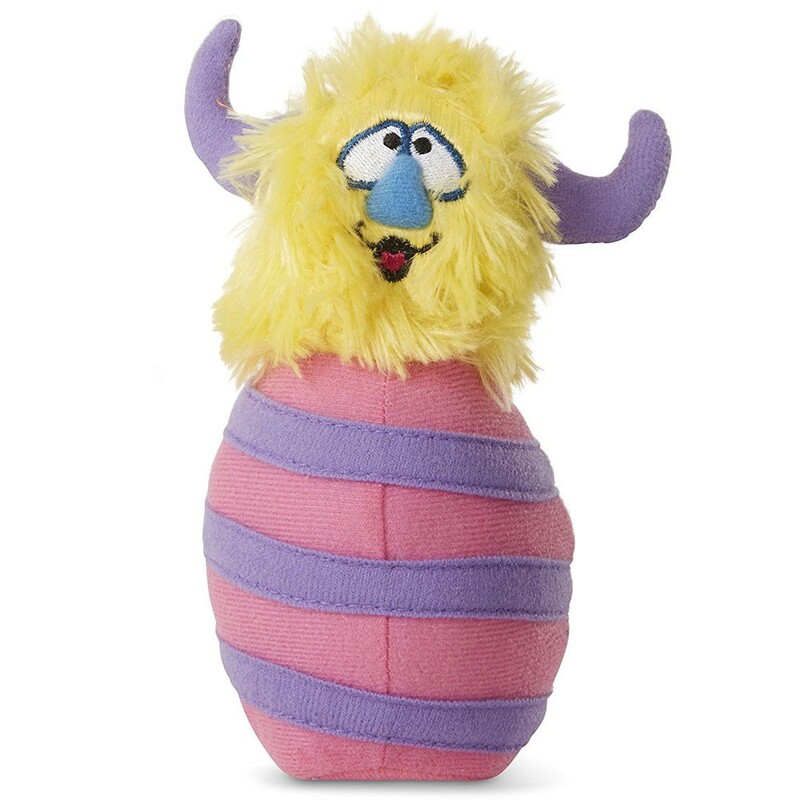 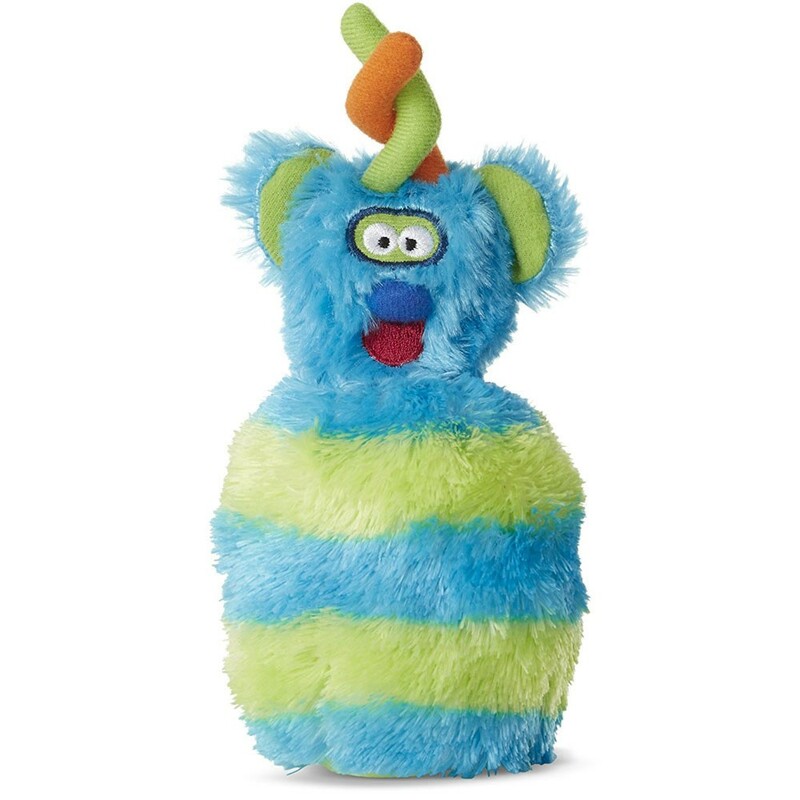 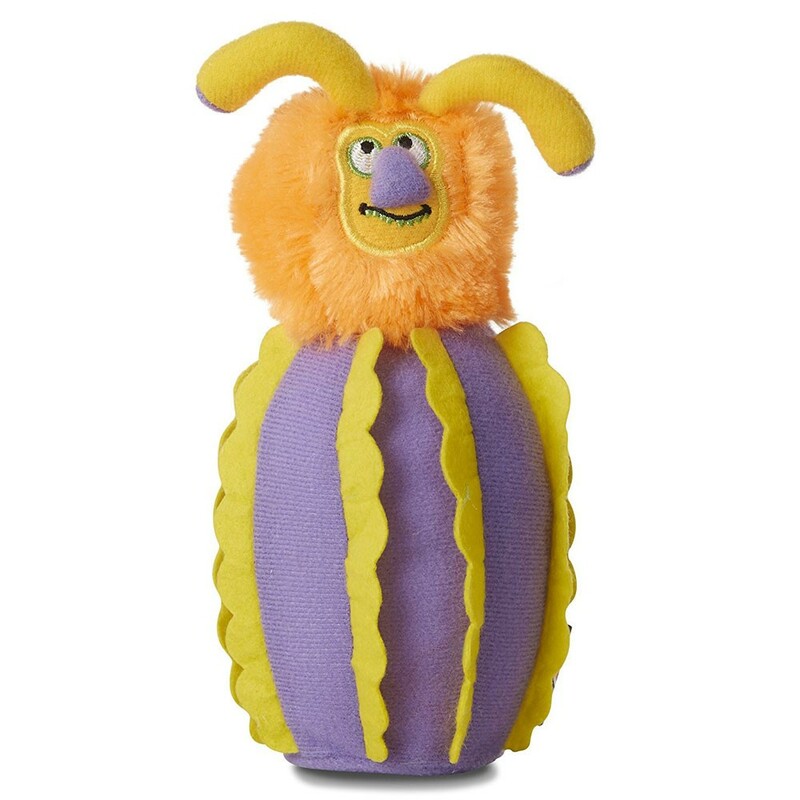 The Monster Bowling set puts a new twist on the classic game, replacing pins with fuzzy colorful monsters and switching your bowling ball with a soft lightweight smiling plush ball. 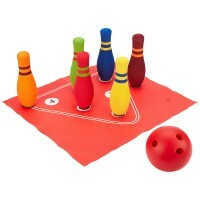 This bowling activity toy from Educational Toys Planet is perfect for toddlers, helping them to develop coordination and strengthen muscle growth. 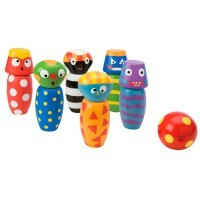 Assemble all six silly monster pins, and get ready for a strike! 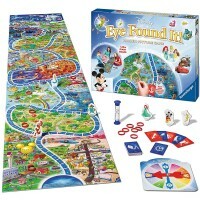 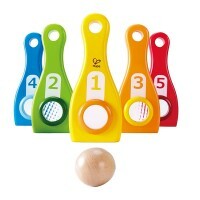 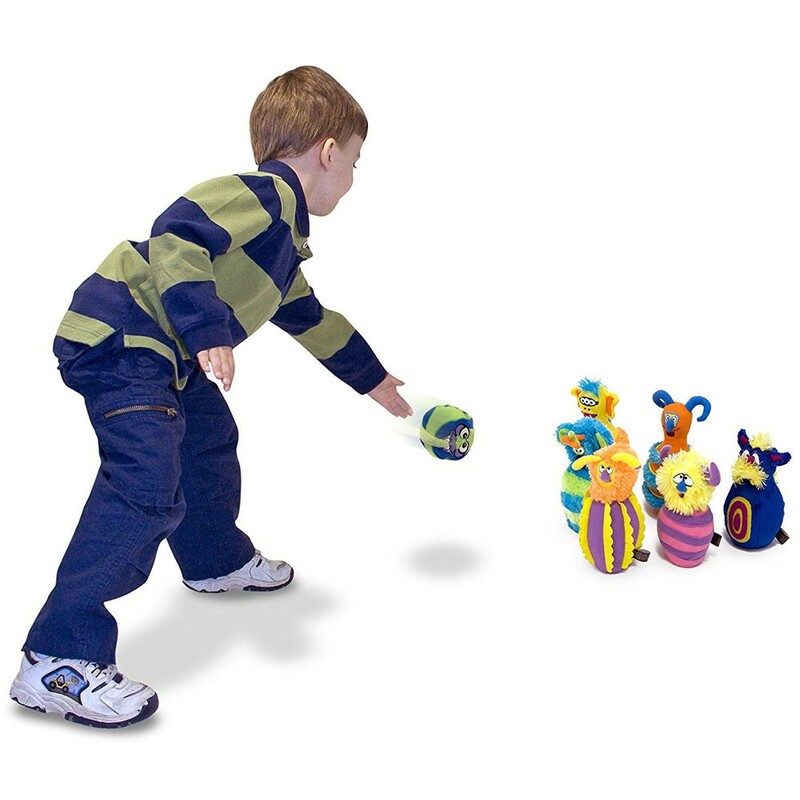 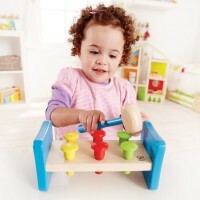 As all Melissa and Doug's toys, the tot bowling set meets and exceeds all US toy safety standards. 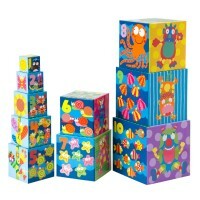 Dimensions of package 3.1" x 12.3" x 13"
Write your own review of Monster Bowling 7 pc Set.